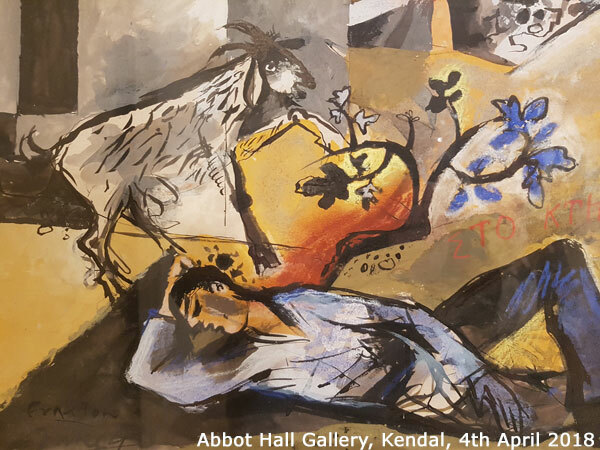 A visit to Kendal in April 2018 specially to go to the Abbot Hall Art Gallery on the way to the Lake District. The gallery is displaying a Monet which is on loan from the National Gallery of Scotland until 28th April. 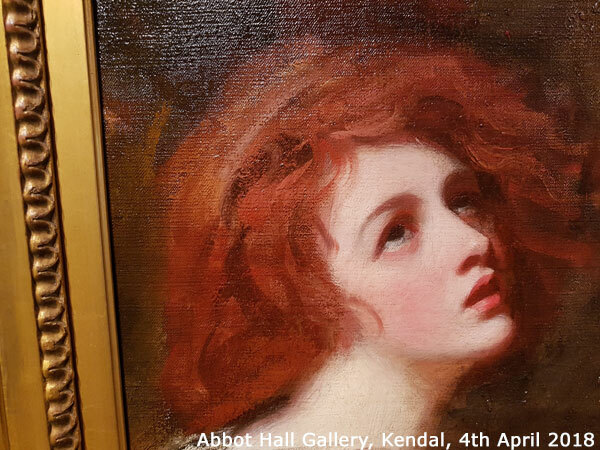 It also contains a display of impressionists, local art, Gillow furniture and some work related to the Clifford and Romney families who were big in the area. 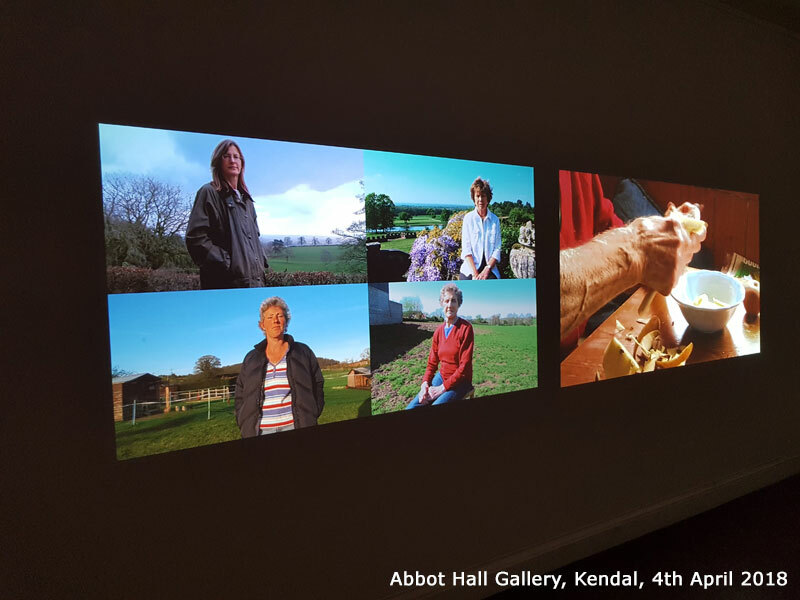 Another display was of women’s work on farms with video and audio. The gallery has a cafe which has been updated and serves nice food. Next door is the Museum of Lakeland Life and Industry. 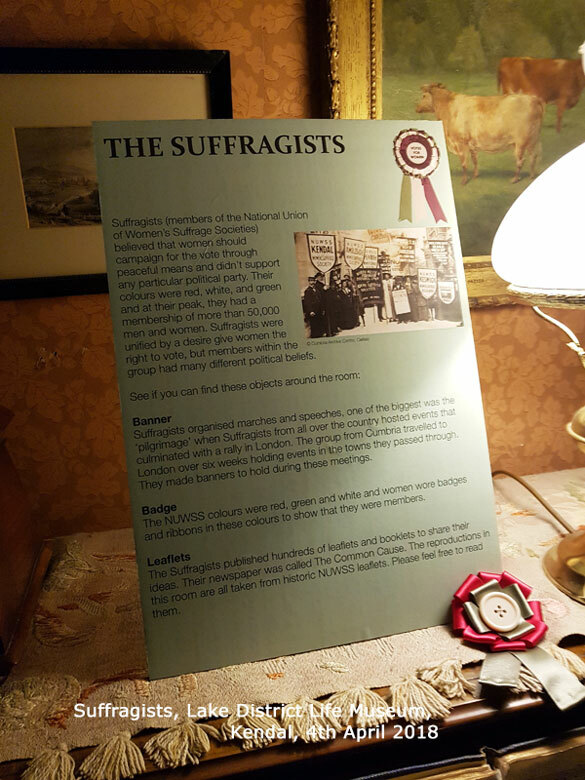 It’s main theme at the moment is suffragettes and introducing a term new to me of Suffragist, which is a law abiding women’s right campaigner. The museum has some nice pieces and a display about Swallows and Amazons written by Arthur Ransome of the Lake District. 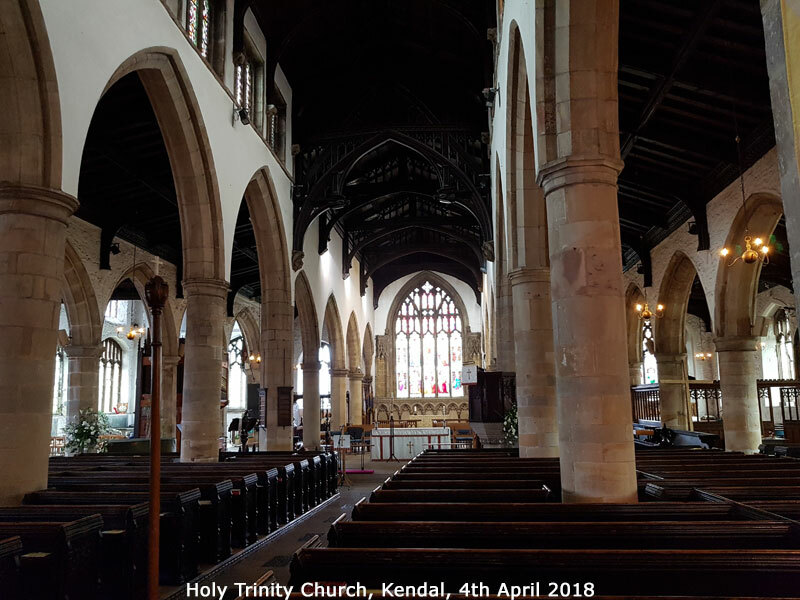 Next door again is the parish church of Kendal, Holy Trinity, which is an attractive church open to visit. It dates back around 900 years in places.